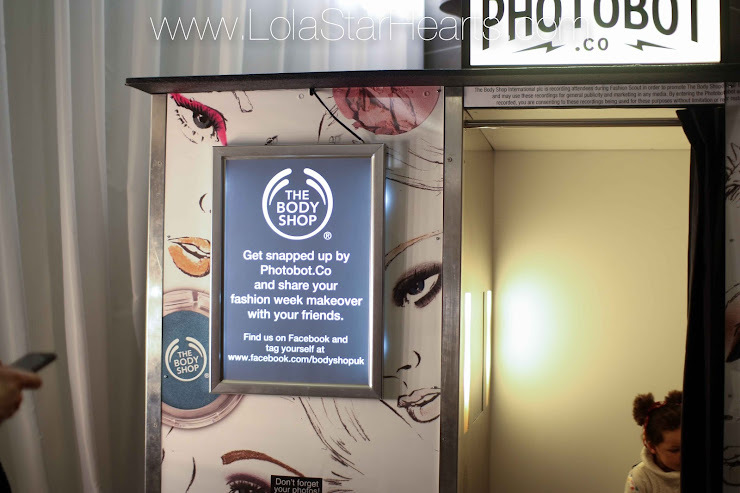 LolaStar Hearts UK Beauty & Lifestyle Blog. 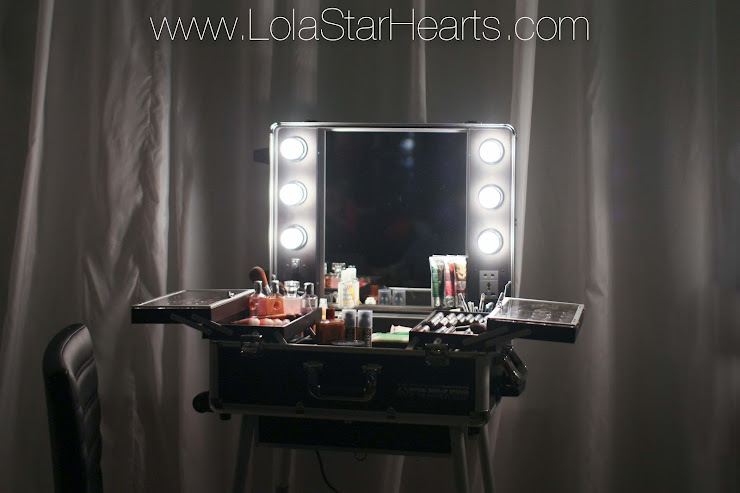 This blog is my corner of the internet where I share my obsession with makeup & skincare. 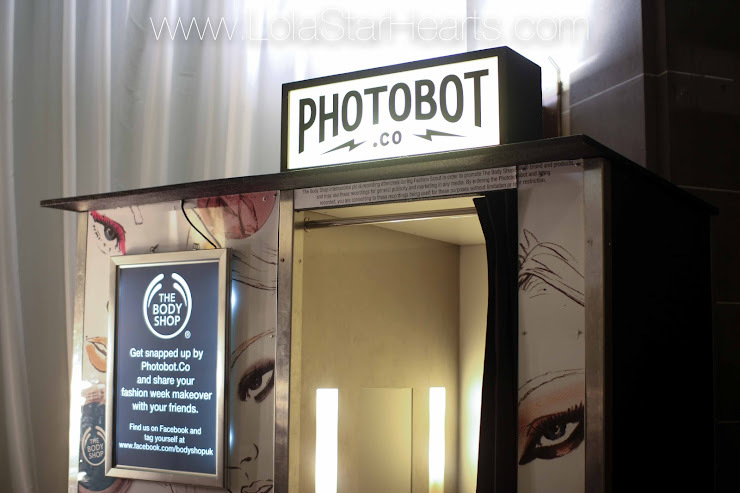 Beauty reviews and features. I've always had a love/hate relationship with my hair. Well, hate, actually. I can't stand it -- but I would never have the guts to shave it off. So I'm stuck with it. Although my hair is naturally super thick and course, chemically straightening it has taken its toll and my hair is now very straw-like. I also suffer from Polycystic Ovarian Syndrome, and one of the side effects is thinning hair. Now I do have a very full head of hair, but over the years I've noticed that it has gotten progressively thinner. So for the next month I'll be putting Nanogen to the test. I'll be using the Nanogen Thickening Treatment Shampoo & Conditioner* and Nanogen Hair Growth Factor Serum*. The shampoo and conditioner are designed to help thicken the hair, optimise treatment absorption and add weightless volume. The conditioner contains the infamous Hyaluronic Acid, which can hold up to 1000 times its weight in water, so it's super hydrating. 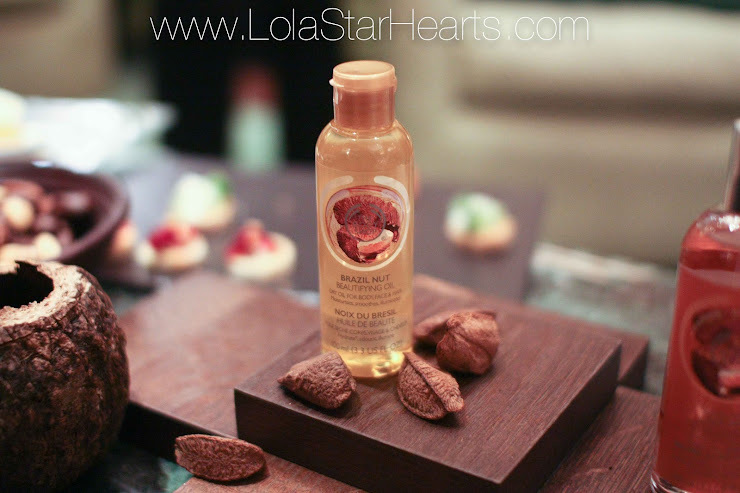 The Treatment Serum is 30ml and enough for 30-days at 1ml a day. The pipette has markers so you know how much you need to pump into it, which I just love. Here's a quick snapshot of what my hair looks like right now - sorry for the awful picture, I wasn't feeling very photogenic! At the moment it's not looking as awful as the picture makes it - although I didn't have a hairbrush in the office so I had to do a quick comb through with my fingers! I use heat on my hair about once a week, after washing it. I used to just blow-dry it, but since getting my new GHD Eclipse straighteners, I now use them after drying. I also wrap my hair in a silk head scarf to sleep, to protect my ends. So Nanogen, you've got one month - do your worst best. Nanogen Thickening Treatment Shampoo and Conditioner and Hair Growth Factor Serum, priced at £7.95, £8.95 and £29.95 respectively, and are available to purchase from the Nanogen website, Boots, and FeelUnique. 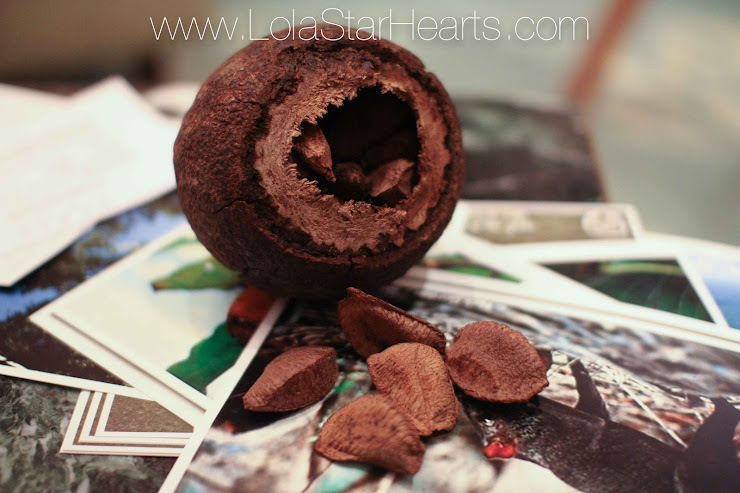 Now before I start this post, I just want to apologise for neglecting my blog for six whole months (!). 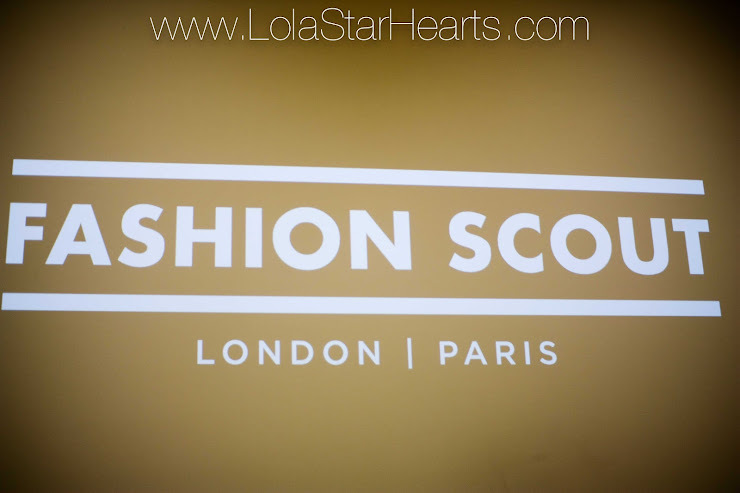 I was so busy with uni and my dissertation earlier on in the year, and then horribly busy setting up my business when I graduated that blogging took a serious back seat. I'm going to try to keep up with some regular posts as I miss it SO much, but for now here's my American beauty haul. Earlier on this week I came back from an impromptu holiday to Chicago with my cousin. It was nice to get away from the office for a little while, but I'm really glad to be back. Whilst on holiday I managed to hit a shops a little - not as much as I'd like! - and picked up a few things I'd been lusting over. We also headed to Bath & Body Works which was also running a Labor Day promotion, so I got six body care items and the cheapest three were free. I also grabbed some of their amazing hand sanitisers, but I'll do a post on these soon. The B&BW fragrance mists smell amaaaazing, I love them. 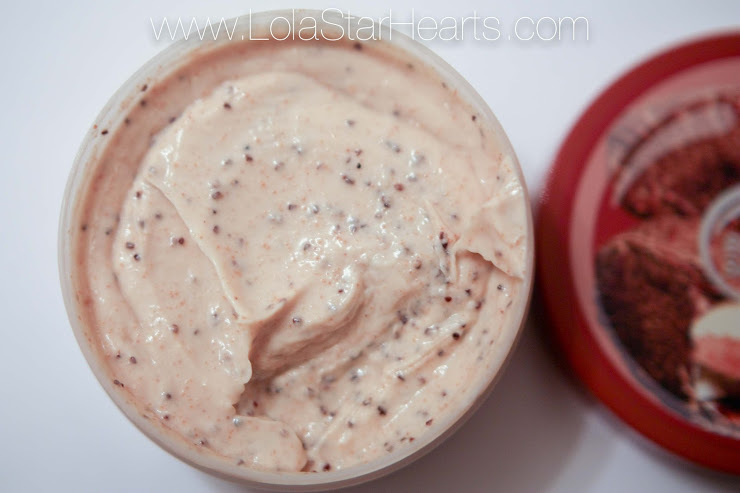 The sugar scrub and moisturiser smell positively edible! It's been so difficult trying to save them for blog pictures before using them. 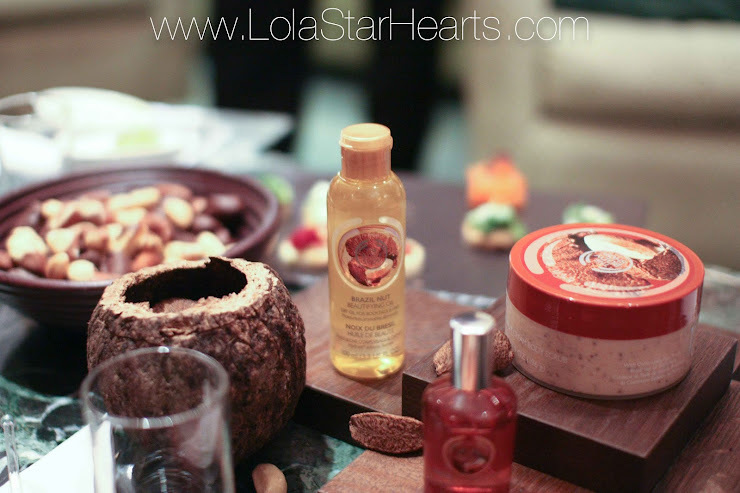 The Warm Vanilla Sugar body lotion has been a long time favourite of mine as it smells like baked goods. Y'know that warm vanilla smell that takes over the house when you bake cakes during the winter? … No? … Only me? … Okay. 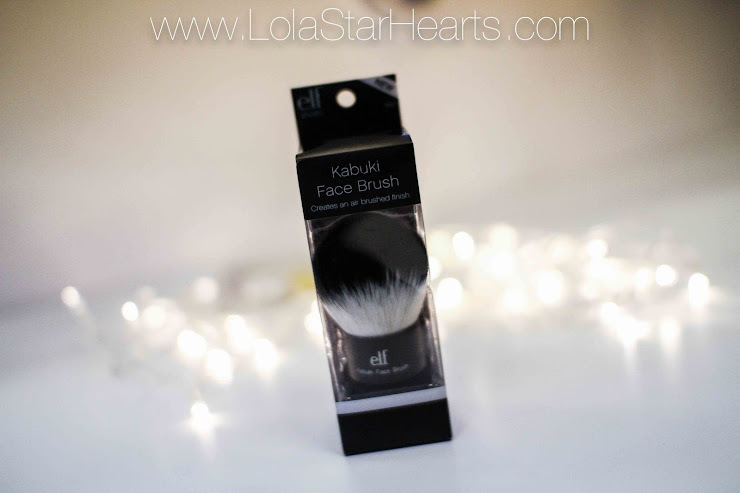 I spotted the ELF Kabuki brush as I was about to leave Target, and since my Body Shop kabuki has seen better days, it seemed a crime not to put it in my basket! 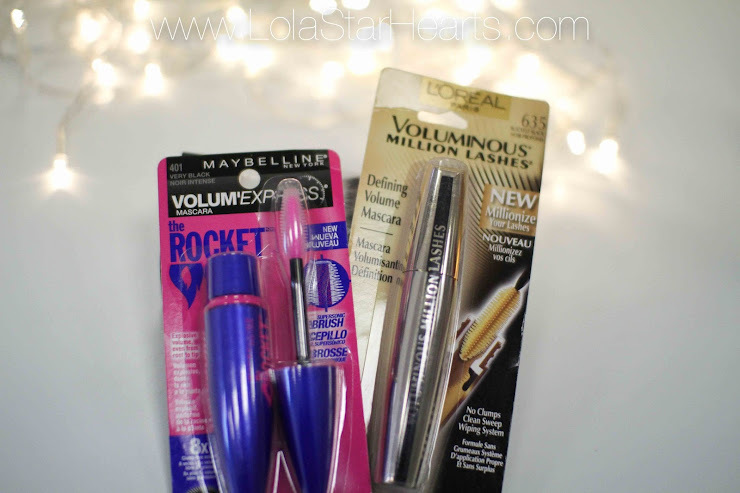 And who can resist a few drug store mascaras? I picked up a couple of other things that I'll post about soon, but these were my most exciting purchases. Unfortunately I didn't get to do as much shopping as I wanted, but my friend who lives in Chicago said she'll do some shopping for me and pick up the things that I didn't get to. Have you got any recommendations for products I should ask my friend to get for me? 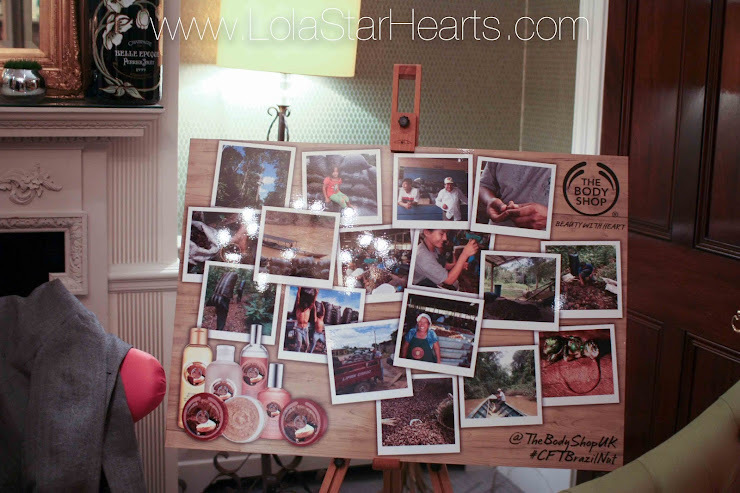 A few weeks ago I was lucky enough to attend an amazing blogger event held by the lovely people at The Body Shop, celebrating the launch of their upcoming Brazil nut range. 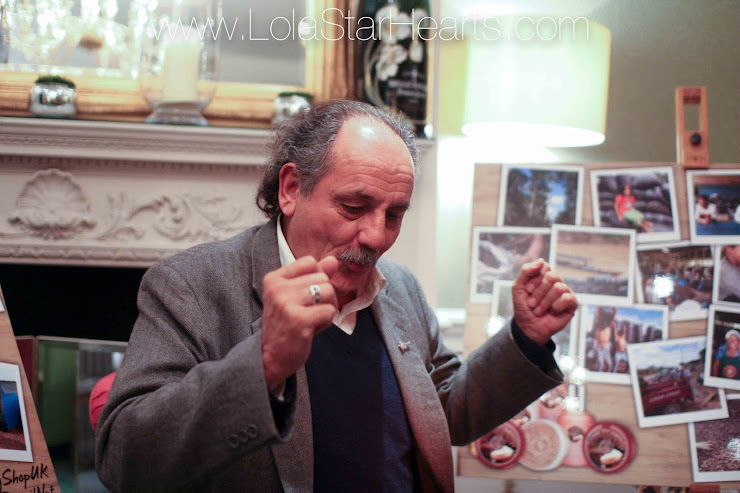 We were really lucky to meet a lovely man called Gaston Vizcarra, who supplies all of the Community Fair Trade Brazil Nut Oil used in more than 100 TBS products. 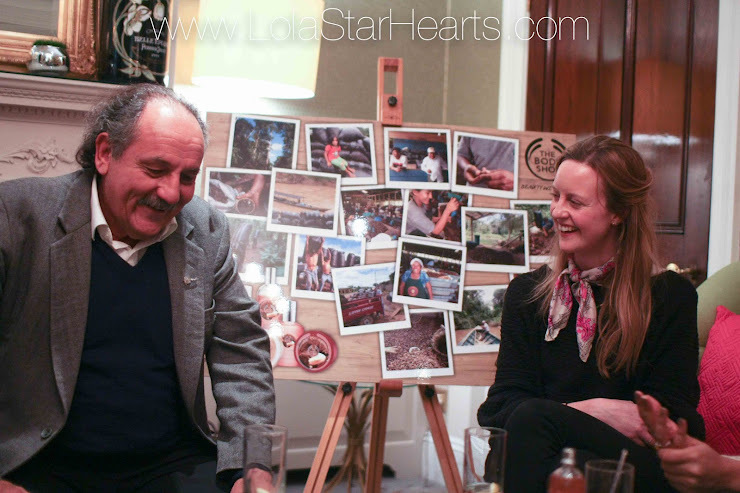 He was honestly such an inspirational person, and I loved hearing about all of the work he does back in Peru and all of his stories from the jungle – seriously! The greatest thing about Gaston is that he is so passionate about making sure that the people who work for his company are treated fairly and paid an adequate wage. As a consumer and TBS addict it’s nice to know that brands are working ethically and sourcing good quality products. I absolutely love the range. It smells absolutely gorgeous and is perfect for my dry skin. Here’s a peek of some of the things that’ll be hitting stores on the 23rd April. 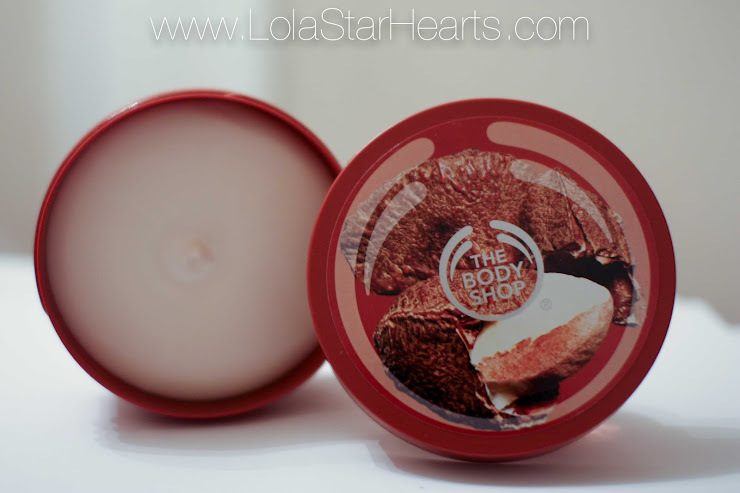 Body Butter: £13 – Creamy and incredibly rich, like all TBS butters. 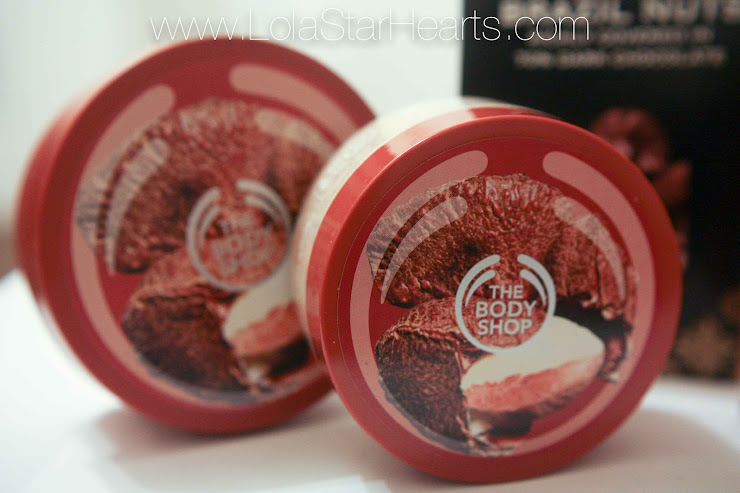 It’s so thick and moisturising, a perfect skin treat for the current cold spell! Body Scrub: £12.50 – Just the thing for slothing off dead skin, especially before apply fake tan. The scrubby bits are really dense for a nice, intensive scrub! 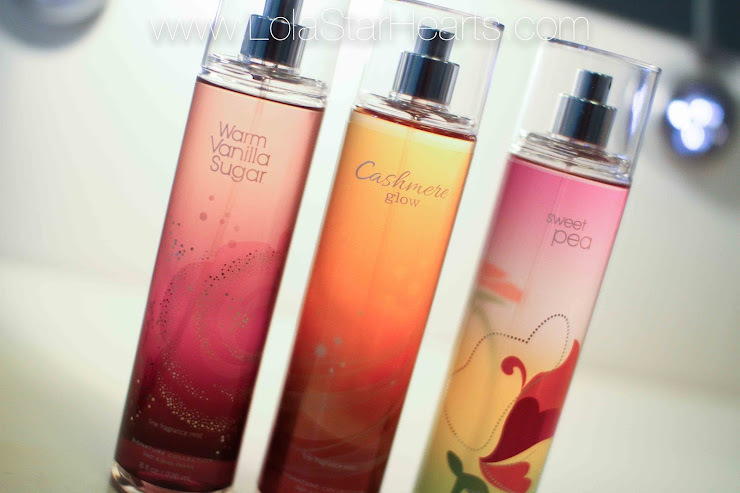 Body Mist: £7.50 – TBS mists are ideal for topping up your scent during the day. I wasn’t keen on this at first but it’s definitely grown on me. Handbag staple, in fact. 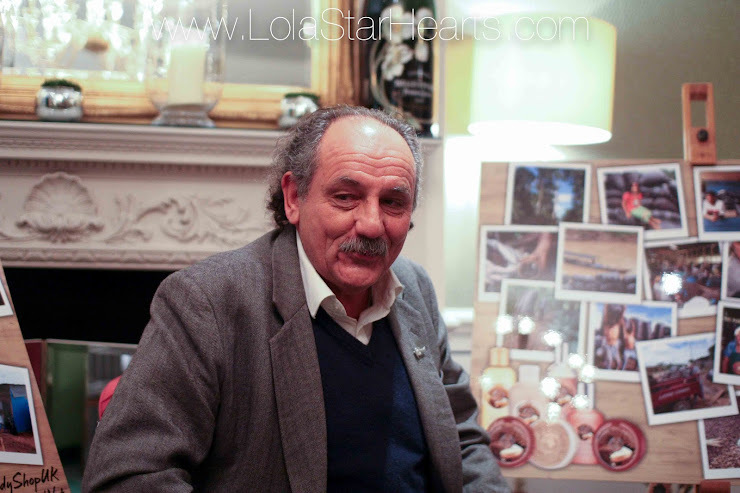 Eau de toilette: £8.50 – Again, I wasn’t sure but it’s definitely grown on me. It’s quite a musky, ‘grown up’ scent but it’s cheap and cheerful, and a perfect day fragrance. 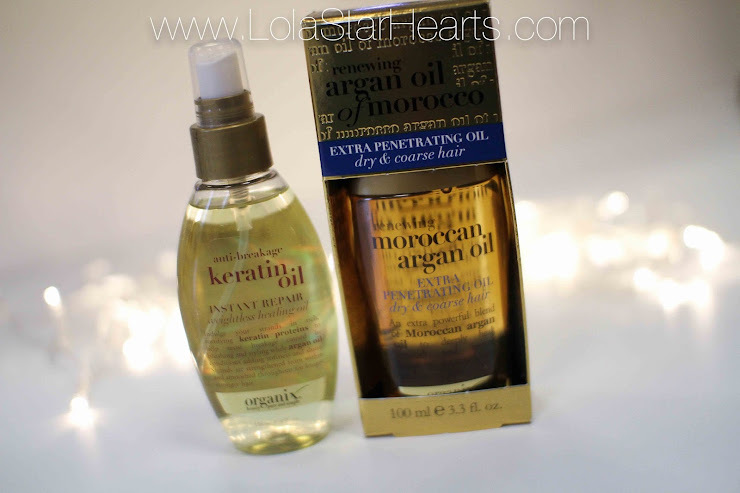 Beautifying oil: £9 – Undoubtedly my favourite item in the whole range. I can’t tell you how amazing it smells. 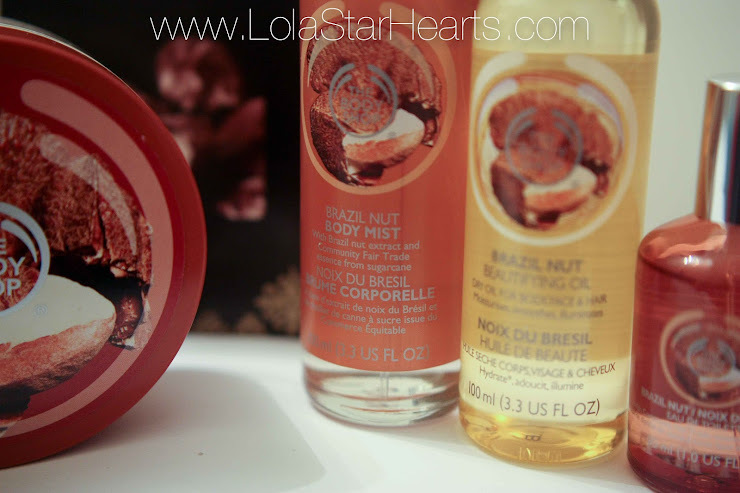 I literally slather myself in this, and since it’s multiuse I pop a bit on my dry ends too! 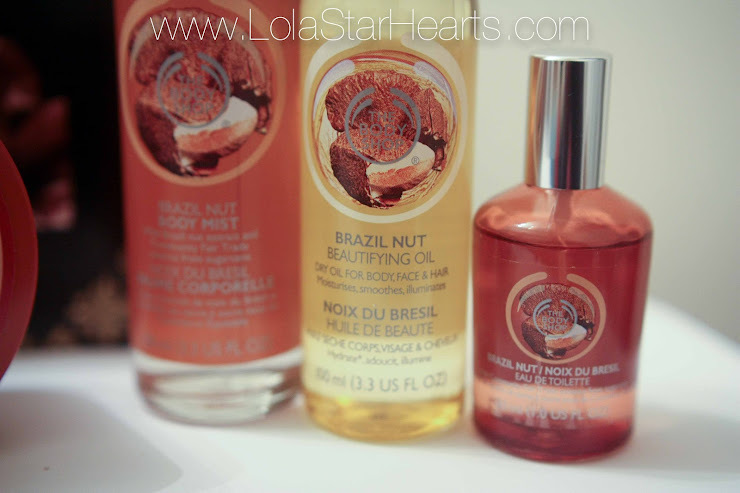 The Body Shop Brazil Nut range (made with Gaston’s Brazil Nut Oil!) will hit shops on the 23rd April – does anything here take your fancy? I realise that this post is waaay overdue, but I’ve been really busy with uni – I seriously can’t wait for third year to be over! Anyway, the beautiful people at The Body Shop invited me down to a few shows at London Fashion Week and I had an absolute blast. 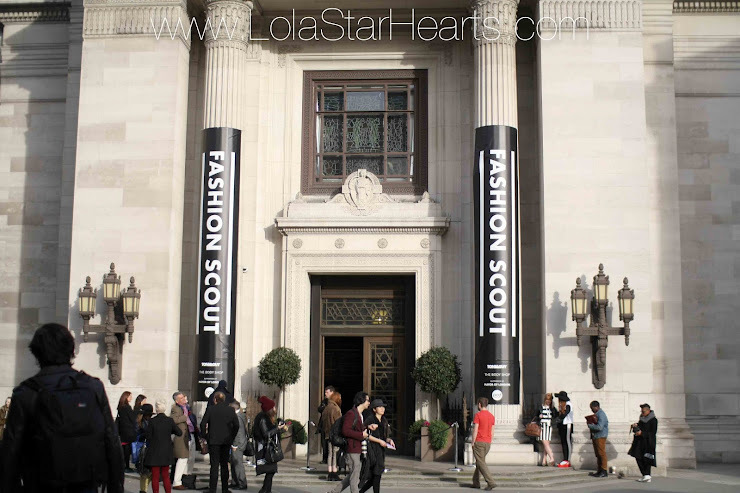 I’d never been to any LFW week shows before so it was a great experience, especially being there as a guest of my favourite shop! I got to sit front row at both the Dans La Vie and Zeynep Tosun shows and I also got a chance to go backstage and check out the preparation that went into the show. TBS was a show sponsor so all of the products used on the models were from there. Unfortunately it was really busy back there so I didn’t get a chance to take a picture of the products, but it was like a Body Shop warehouse! Before the show started we waited around in the media lounge, where The Body Shop had a really cool photobooth and station for you to get your makeup done.